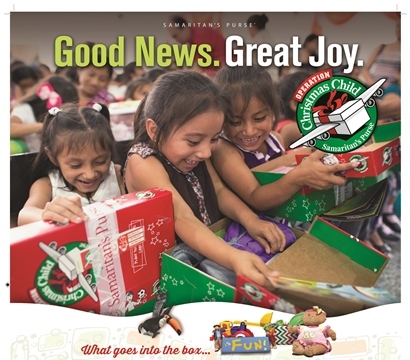 Don’t forget that THIS SUNDAY (8th November) following the Baptist Family Service, and after we pause for Remembrance, we will be meeting together at Harvington Baptist Chapel to make some Operation Christmas Child shoeboxes together. Join us for tea, coffee, cake and the chance to bring joy to someone’s life this Christmas! We are collecting things already in a large box at the back of Chapel, let Hannah know if you’d like to contribute but are unable to make it on Sunday morning. There will be wrapping paper if you would like to bring a box but don’t want to wrap it, and there will also be an opportunity to write a letter to the child you’re making the box for. We really appreciate all the help to ensure that those less fortunate than us feel loved and cherished this Christmas time.